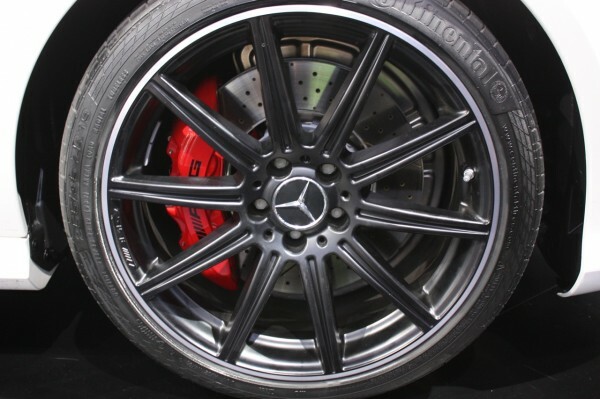 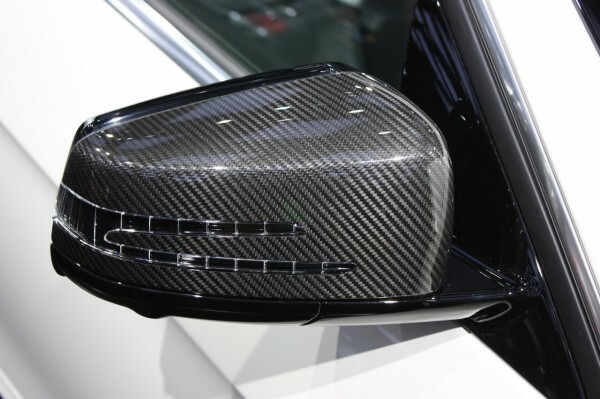 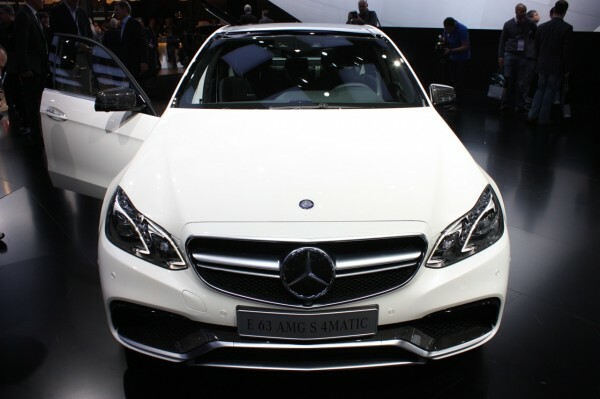 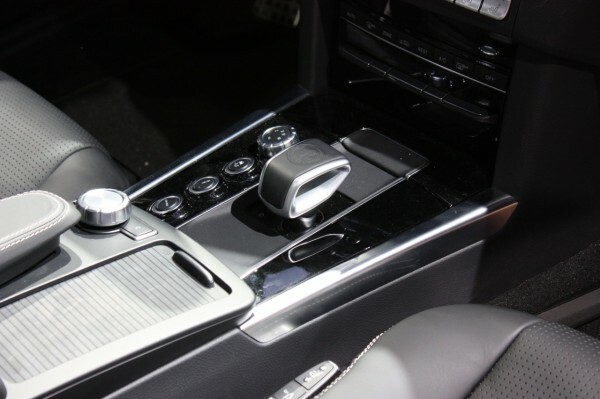 Mercedes-Benz wowed the crowds thronging to the 2013 Detroit Motor Show with the unveiling of its shiny new E63 AMG. 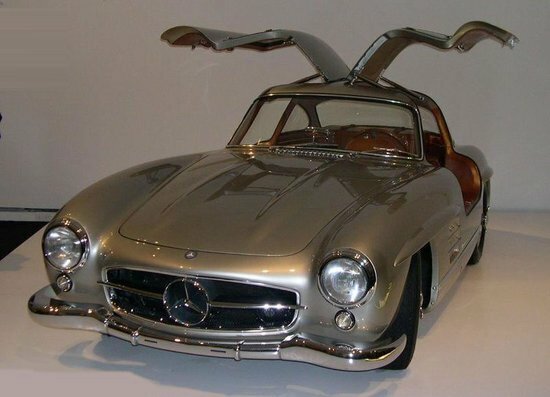 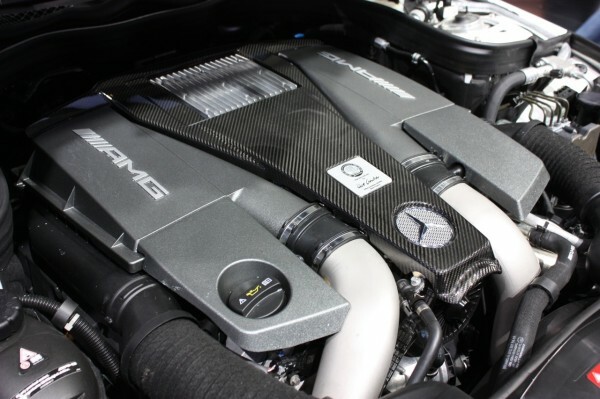 A car that packs a serious punch, this Mercedes-Benz sports a roaring 5.5-liter V8 engine with 550hp. 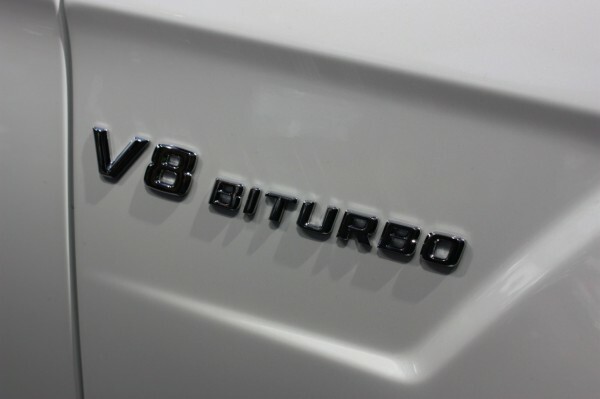 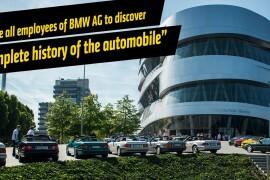 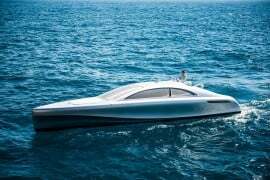 The car is crowned as the world’s most efficient V8, giving power-car lovers an opportunity to do the environment a favor. 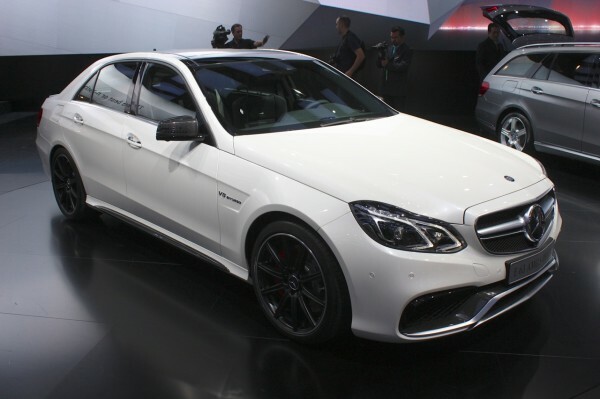 The E63 AMG is quick too and touches 62 mph in 3.5 seconds. 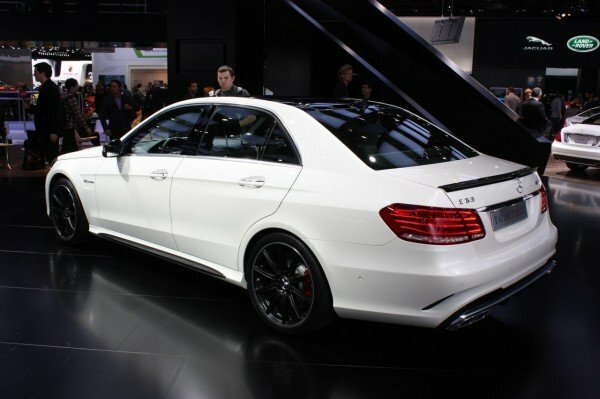 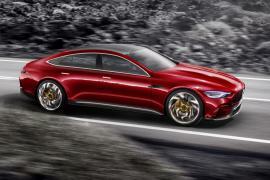 Apart from this standard model, Mercedes-Benz also unveiled the S version of the E63 AMG with a top speed of 186 mph. 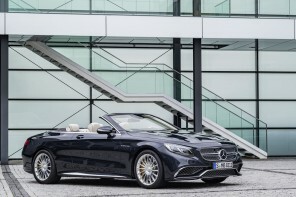 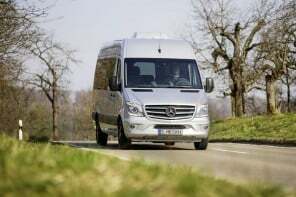 this version uses a 5.5-liter V8 Biturbo engine with 577 hp, delivering a peak torque of 590 lb-ft. with lower fuel consumption and low emissions, these new releases from Mercedes-Benz’s stables are crafted to impress. 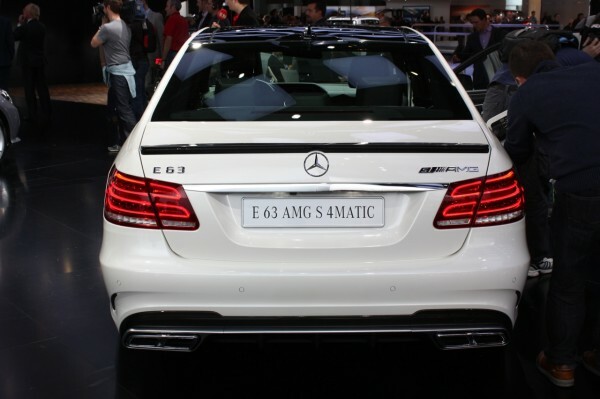 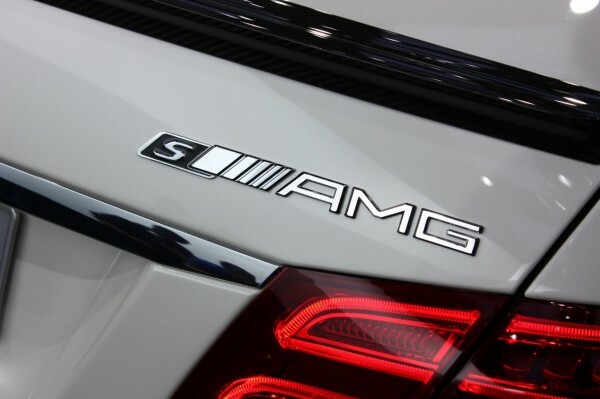 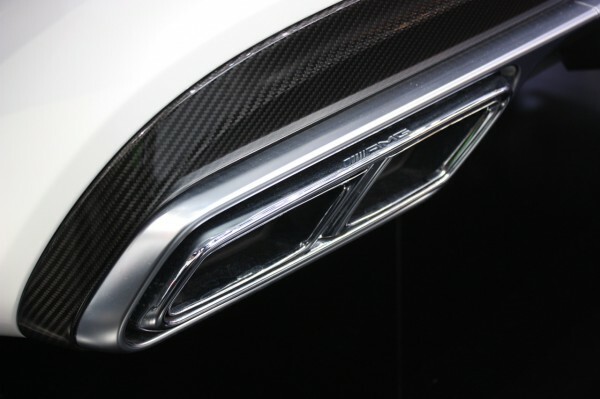 The new E63 AMG standard version and the S model are bound to grab a lot of attention when moved to production lines.